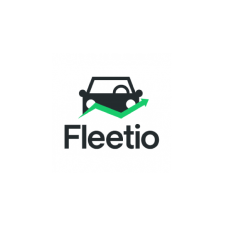 Easily track and report on your maintenance information in Fleetio. Seamlessly integrate Samsara devices with Fleetio to optimize maintenance management, whether you use service vendors or have an in-house shop. Automatically sync with Samsara odometers, diagnostic faults and DVIR exceptions to consolidate timely alerts, responsibilities, and full life-cycle cost reporting into one comprehensive view. Advanced maintenance features include mobile-capable work order and inventory tracking.